Lens filters make the procedure more hygienic as they eliminate the risk of spreading germs from one person to another. It has no backlit, which complicates taking measurements at night time. Braun ThermoScan5 high-tech thermometer will always deliver the most precise measurements due to its patented pre-warmed tip! Kinsa Smart ear thermometer can sync wirelessly with any smartphone for users to track the health history of each family member. The readings might be a bit more inaccurate than those claimed by the manufacturer. Kinsa smart tool can not only scan your temperature but also provide a medical guidance and send your health information to your doctor. This digital thermometer is very durable and versatile. A single pressing of the button allows you to choose between forehead or ear reading. The top is too tight, so it may be difficult to remove it for ear readings. 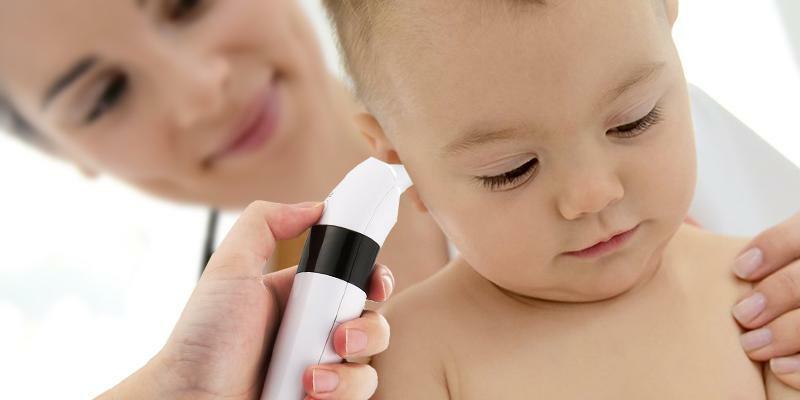 This ear and forehead thermometer can quickly take accurate temperature readings even of a super capricious baby. 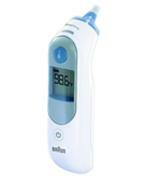 AVANTEK ear thermometer warns you about fever with a continuous beeping sound in case the temperature exceeds 99.5 ℉/ 37.5 ℃. The readouts are backlit, yet it’s not so easy to read them in a light room or in the sun. This model boasts a sleek modern design, backlit screen and quick response time. 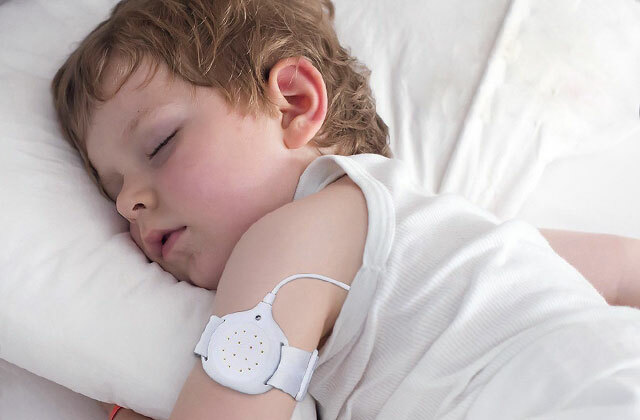 Thus, you can check your kid's temperature at night while he/she is sleeping. A great thermometer with intuitive color backlighting to tell users of high and low temperatures. Automatically switches off after being idle for longer than 1 minute. The response time for the forehead scanning could be a bit quicker. 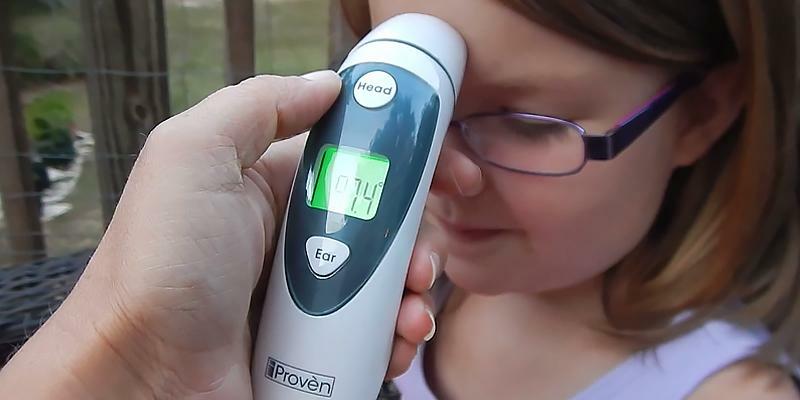 This thermometer with only "Head" and "Ear" buttons is very easy-to-use. Plus, it's tested and calibrated by medical professionals. Super simple and accurate! It's common for children to get fevers several times a year! Unfortunately, though, for parents of little kids, it's almost impossible to see the first signs. Well, it surely would have been so if not for taking the temperature of a child. You don't want the illness to progress and taking measures right away is crucial. This is where the Braun ThermoScan5 Ear Thermometer can come to help. A special feature that distinguishes this thermometer from many rivals is a patented pre-warmed tip. How does it work? 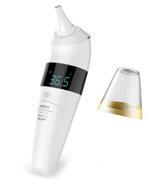 The tip of thermometer heats up to a comfortable 34 ° C so that it doesn't feel cold when being used in the ear canal. 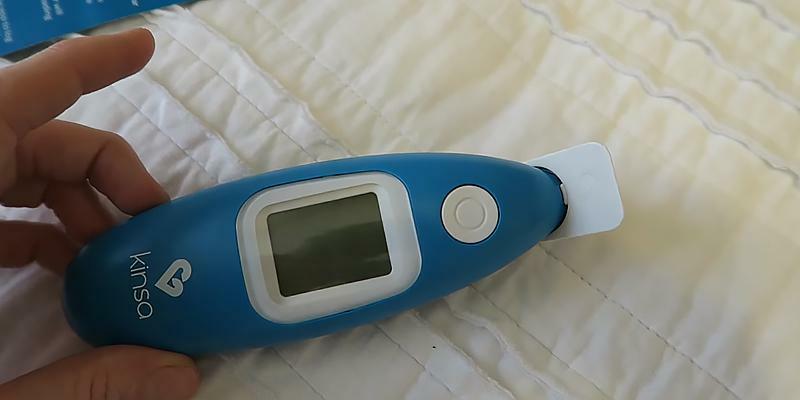 Owing to this feature, it's possible to use this ear thermometer to take the temperature of your child when it's sleeping and not disturb it. All you need to do is place the tip in the ear of your kid and give it several seconds. The results will be there on a screen almost instantly. The ExacTemp technology uses the light and beep notifications to inform you of the right position in the ear. Braun is a trusted brand with a worldwide reputation for its high-quality standards. No wonder the ThermoScan5 Ear Thermometer's backed up with a 3-year warranty! 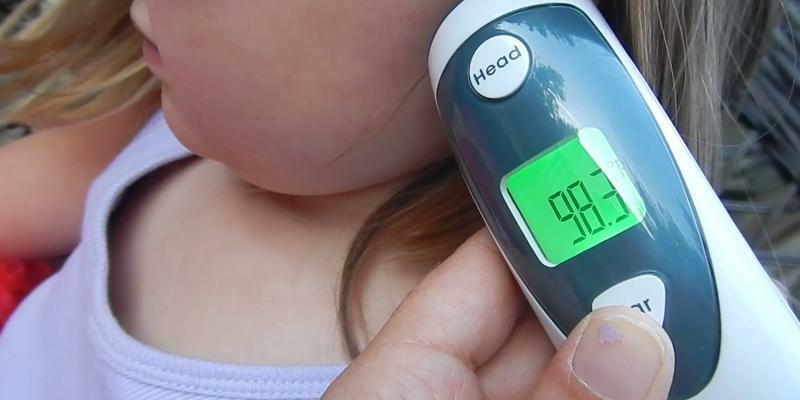 What should parents do if they suddenly have got a fever too? Use the old, less accurate mercury thermometer? Or buy another ear model for adults since sharing the same one with a baby is not hygienic? No! 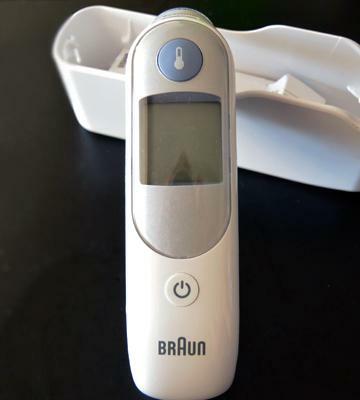 Braun company has taken care of the hygienic issue and equipped its thermometer with replaceable lens filters that provide sterility of use. 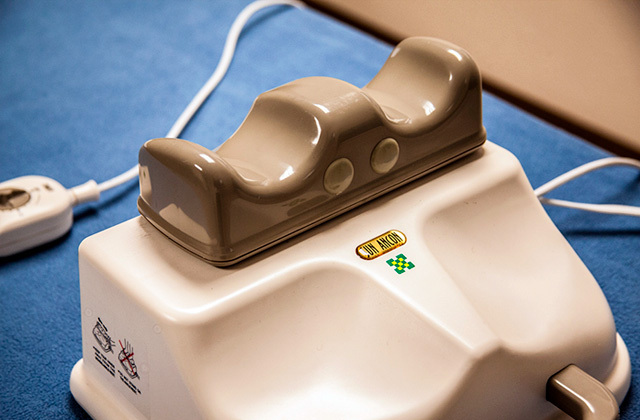 Thus, you wouldn't need to worry about spreading infections or germs to your little one. Additionally, lens filters protect the tip from possible scratches and impurities which, in turn, can affect the accuracy. These baby high chairs will help make feeding spillage free. Long gone are those years when people used only mercury thermometers. 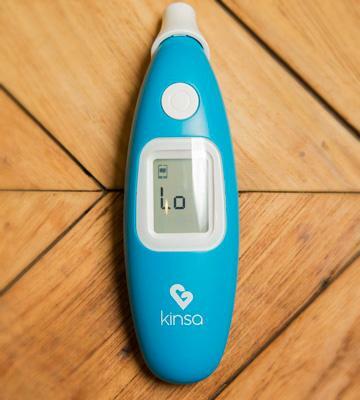 The technologies don't stand still and Kinsa company has already brought the temperature measurement process to a whole new level! 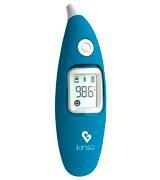 The Kinsa ear thermometer is not just a super fast digital thermometer, it's the smartest thermometer ever. 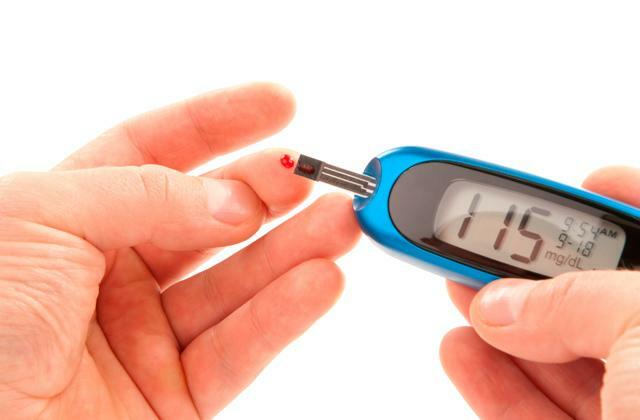 It can easily sync with your iPhone or Android smartphone to track your health history. All you have to do is download a free Kinsa app. This application is very easy to find, just open the app store, and enter "Kinsa Smart Thermometer" in the search line. This app can automatically record your whole family's readings, analyze them and provide information on possible diagnose, symptoms and treatment. Yet, even this isn't the full list of what it's capable of. You can easily forward your results to the doctor from this app and trace down the time when you need to take some medicine thanks to the beeping alert. The response time is amazingly quick - within a second you'll have all the readings before you on the screen. This thermometer isn't paired with any filters, more than that they're not available for it since it doesn't require a probe at all. Why is it so you may wonder? Due to the tip design, the sensor doesn't collect earwax and treating the tip with any kind of disinfectant solution would be enough to sterilize it for each next use. The unit lasts for about 10 hours of continuous operation on two AAA batteries which are included in the set. 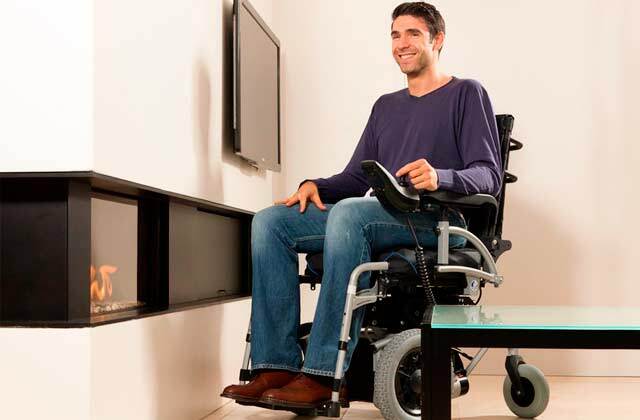 However, if you'd like to save up on replacement costs, you can use a rechargeable set. The best way to control your weight is to use a bathroom scale on a regular basis and following the graph, vary your daily menu. 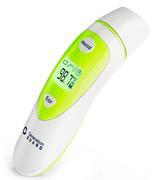 The Clinical Ear and Forehead Infrared Digital Thermometer is a new generation of ear thermometers. "What sets it apart from the others?" you may ask. The hallmark of this thermometer is its versatility. Having this device at hand, you can make not only super accurate and fast ear thermal scans but also forehead readings. Just in one second! And at a single switch of a button! So, moms are welcome to choose a forehead or ear mode depending on the mood or state of their children. For example, if you want to take scans of your baby without disturbing him/her in sleep, press the "Head" button and scan the forehead. Note that the LCD display is backlit, so all readings are easily readable even in the dark. Yet, if your angel is awake and you want to get even quicker results, we suggest choosing an "Ear" mode. The bonus? 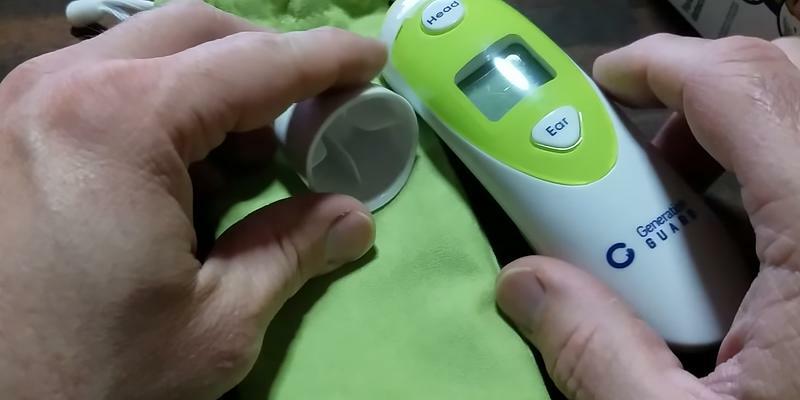 You can choose the same mode to measure baby bottle temperature. Sounds amazing! You will also be impressed by the super precise measurements as the thermometer has a perfectly calibrated sensor. And, note that with just one click you will be able to switch between Celsius and Fahrenheit. Yet, the abilities of this thermometer are not limited to this! 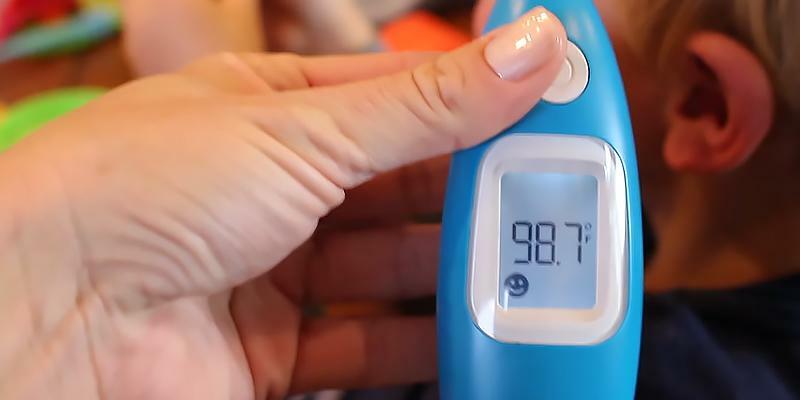 It boasts a fever warning that makes a continuous beep sound if the temperature exceeds 99.5 F.
Well, how do ear thermometers work so intelligently? 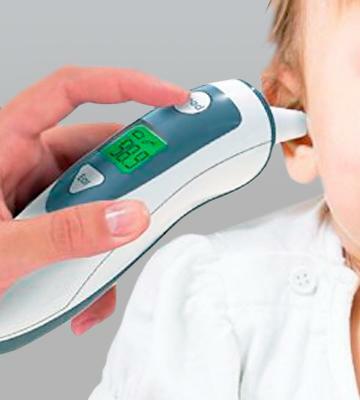 Ear thermometers are inserted into the ear canal to measure the heat released by the eardrum. 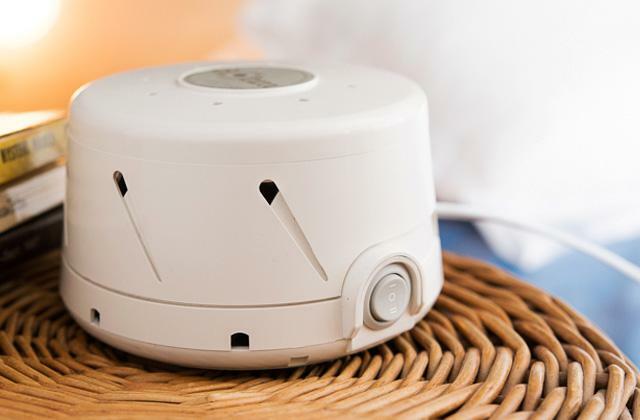 Our eardrums are very fragile, thus ear thermometers use infrared sensors in order not to touch the eardrum. If you are looking for baby nutrition, you'll hardly find anything better than these baby formulas. Agree that rarely an ear thermometer can boast a sophisticated design. So, if you are an admirer of beauty, we have good news for you! 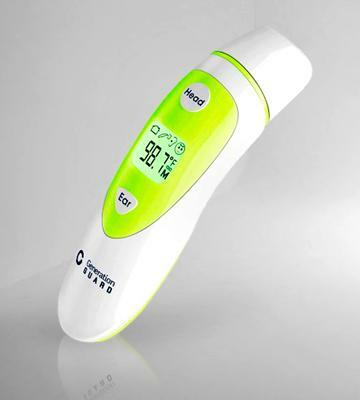 The AVANTEK Ear Thermometer boasts an elegant design with a sleek LCD digital screen. Plus, the screen is very easy-to-read and pretty smart as it automatically turns off within one minute. As for the reading speed, it's surprisingly fast! According to users' feedback, the thermometer accurately determines the body temperature in less than one second. Note that you can also switch between Fahrenheit and Celsius. And if your temperature exceeds 99.5 ℉ (37.5 ℃), the AVANTEK thermometer will inform you about a fever with a continuous beeping sound. Great functionality, modern design, attractive price. Sums it up! We don't know for sure who has invented the first thermometer. The invention is ascribed to such scientists as Galileo Galilei, Robert Fludd, Francis Bacon, Cornelius Jacobszoon Drebbel, and Santorio Santorio. Galileo Galilei worked on the thermoscope (the thermometer without a scale) around 1593. A thermoscope was sensitive to the temperature drops just showing people whether it was getting hotter or colder. However, it could not show the exact temperature in degrees. Only in 1612, Santorio Santorio, the Italian inventor added a scale on the thermoscope. This is when people began to take their temperature with the thermoscope. Between 1709 and 1724, German physicist, Daniel Gabriel Fahrenheit, created the alcohol-based thermometer with a scale (1709), then the mercury thermometer(1714), and finally the fixed scale which was named after him (1724). The Fahrenheit scale established 32 degrees as the freezing point and 212 degrees as the boiling point of water. Around the same time, in 1742, Anders Celsius invented his centigrade scale. He divided this range from the freezing point to the boiling point into 100 degrees. The name "Celsius degrees" was adopted only in 1948. Modern mercury thermometers include 2 grams of mercury and are still the most accurate tools for determining the temperature, but they can be hazardous in case of breakage since mercury vapors are highly toxic and can lead to serious illness and even death. That's why digital and infrared thermometers were developed. Safety first is safety always! A reliable baby carrier is an essential thing for active mums. No wonder that the Medical Forehead and Ear Thermometer is the #1 seller in the US! 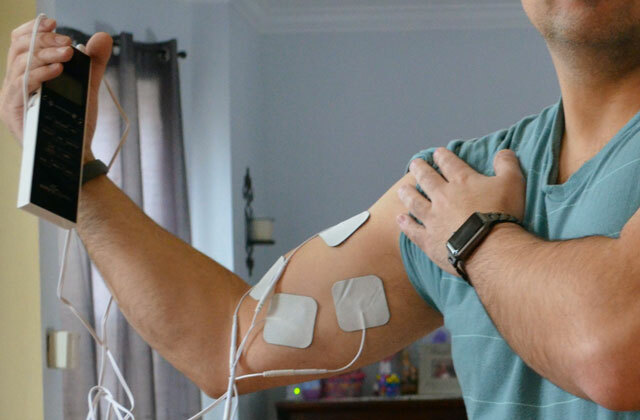 This high-tech medical equipment has been clinically tested and approved by the FDA (American Federal Food and Drug Administration). The thermometer is not only highly accurate but hyper-versatile as well! 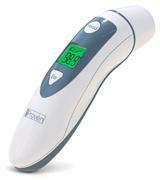 This thermometer operates in a dual mode and can take both ear and forehead scans. It's also extremely easy-to-use owing to two buttons only (Head and Ear). 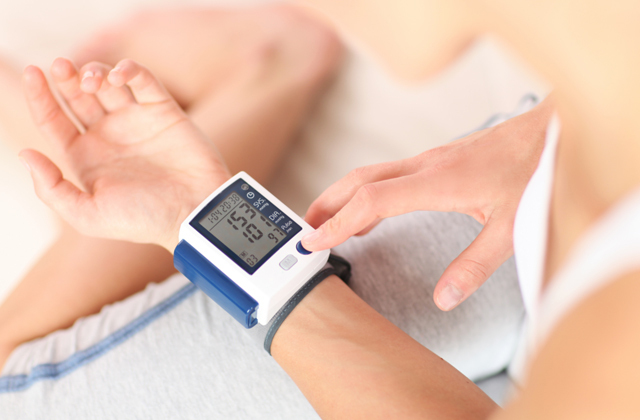 This Medical equipment takes measurements in just 1 second and notifies you when it's done. Its backlit display can show you the last 20 readings and change colors according to your temperature results. That is, if the temperature is normal, the screen glows green and when the temperature is too high - red. Hardly can you find an easier and faster way to take a temperature! Daniel Fahrenheit's first thermometer was sold at Christie's auction in London in 2012. The primary price made 107,802 USD. The absolute zero is considered to be minus 459.6 degrees Fahrenheit or minus 273.1 degrees Celsius. This is the lowest temperature possible. The coldest city in the world is Yakutsk, Siberia. In the winter the temperature can drop to -40 degrees Fahrenheit. But in hot summers, the temperature can swing to almost 90 degrees Fahrenheit. If you want to change a temperature scale from Fahrenheit to Celsius, you should subtract 32 from the reading, then multiply it by 5, and finally divide it by 9. Yet, if you want to convert Celsius to Fahrenheit, you just need to do it the other way round. Surprisingly, but Fahrenheit and Celsius converge at -40. Сoncerned about your health? 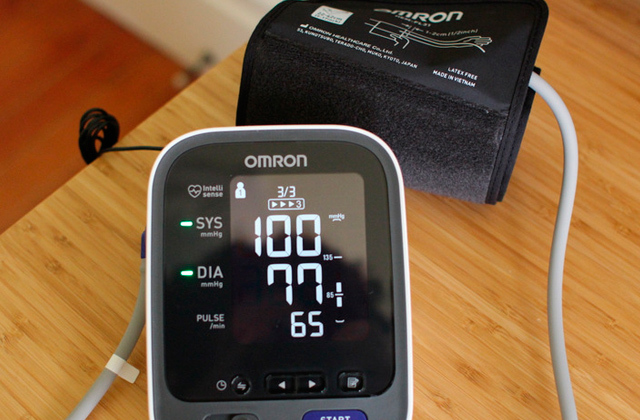 Get a reliable blood pressure monitor. To prevent most diseases, all you need is to control your body temperature and in case it's raised, visit your doctor for consultation and appropriate treatment. 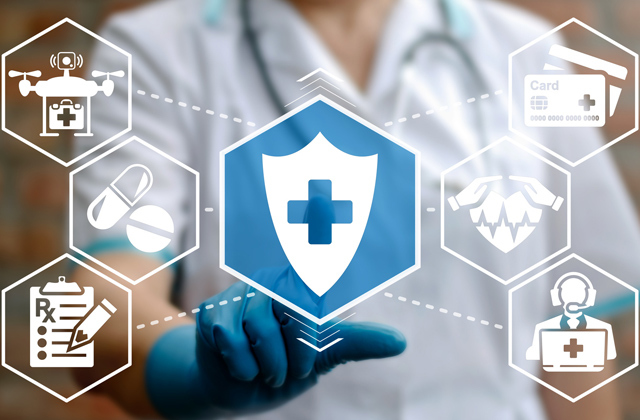 For this purpose, you can use an accurate and convenient-to-use ear thermometer, a digital device used to measure the temperature by means of infrared heat generated inside the ear. 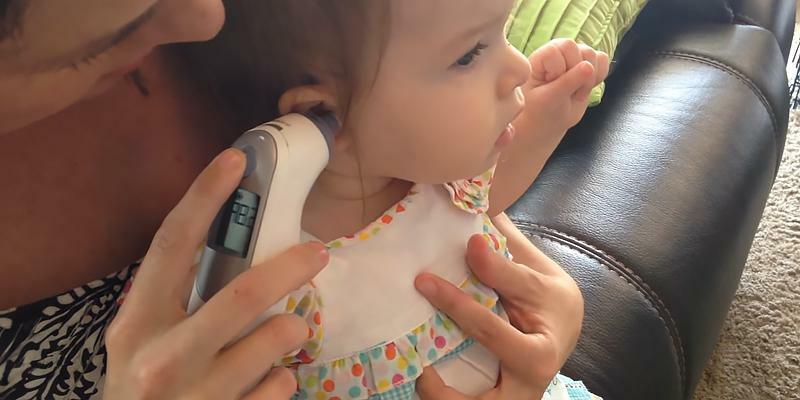 Ear thermometers are super fast, easy-to-use and much safer than conventional thermometers. New parents wouldn't do without ear thermometers too, for taking the temperature of a crying baby can be quite a challenging task. With an ear thermometer, one can do this when the child's sleeping. 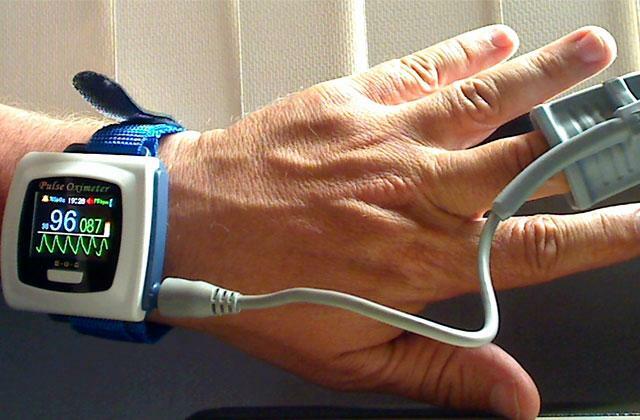 If you want to control your heart rate, you may also be interested in our pulse oximeters review. What is the best place to store medicine equipment? Of course, it is a medicine cabinet! 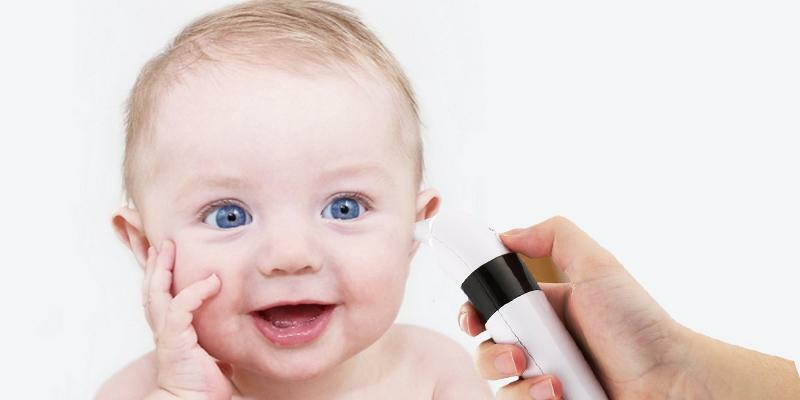 Well, what should you look for when choosing an ear thermometer? All digital ear thermometers are pretty fast as they take accurate temperature readings within a second. But note that forehead/ear thermometers can take forehead temperature a bit longer, yet they are more suitable for extremely wriggly kids. It's very convenient if the device beeps as soon as the temperature measurement is complete. 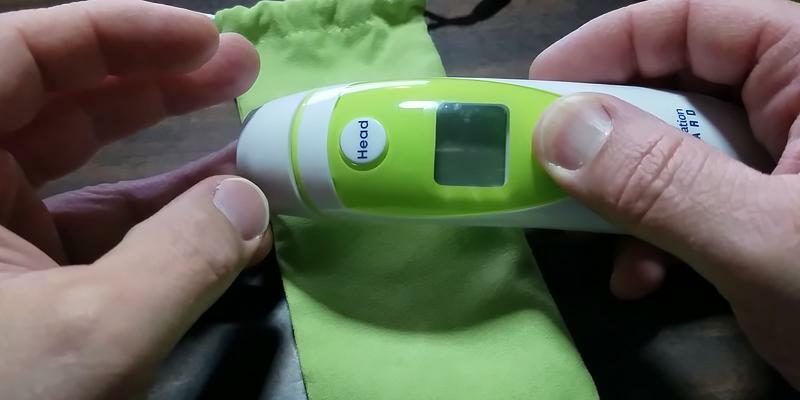 Some thermometers are equipped with an intelligent fever warning, hence, you will hear a continuous beeping sound in case your temperature exceeds 99.5 ℉. Note that all thermometers of this type display information on an LCD display, and a backlit display is a good bonus. For example, you can check your baby's temperature while he/she is sleeping at nighttime without turning the light on. Many modern ear thermometers are equipped with a memory function that can store up to 100 temperature readings, which is pretty handy for tracking health progress. Plus, if the thermometer can be synced with your smartphone, you will be able to forward information on your health to your doctor. 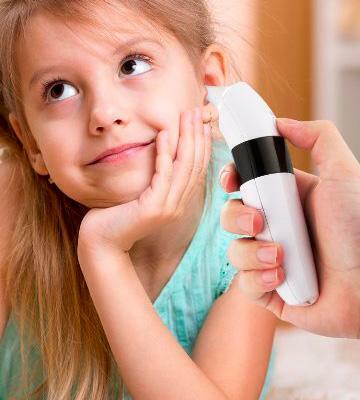 Ear thermometers are universal devices, which means they are suitable both for children and adults. So, if you want to prevent spreading germs from one family member to another, it's better to consider the device that comes with lens filters or, of course, you can buy them additionally. Such filters make the procedure not only more hygienic but also more accurate. 1. Medical thermometer, Wikipedia. September 26, 2016. 2. Thermometers: Understand the options, Mayo Clinic. September 12, 2015. 4. 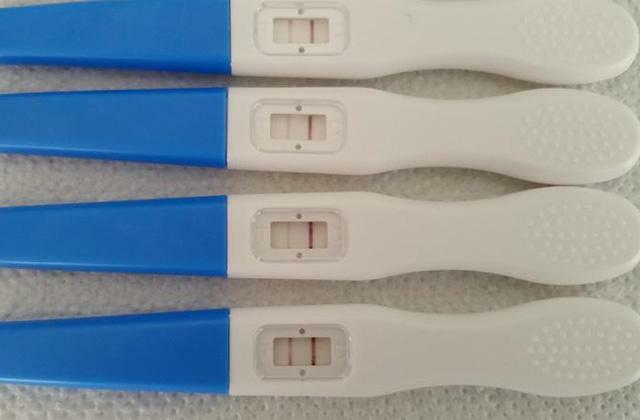 How to buy a thermometer, Babycenter. April 2016. 6. Mary Bellis The History of the Thermometer, About.com. 7. How to Take Your Temperature, Cleveland Clinic. 8. 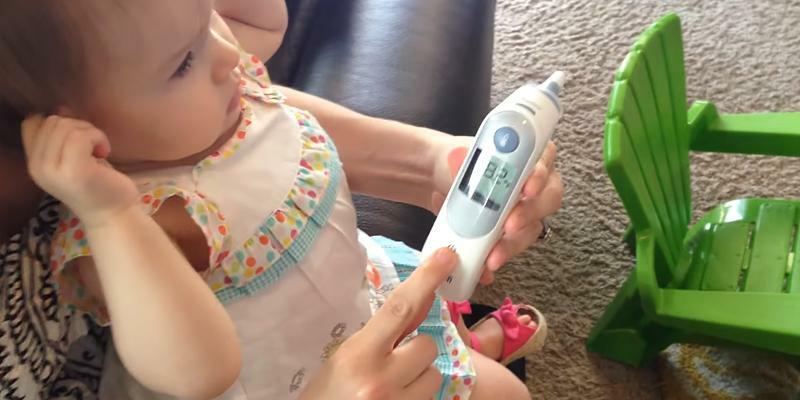 Roy Benaroch Taking Your Baby's Temperature, WebMD. May 8, 2016.